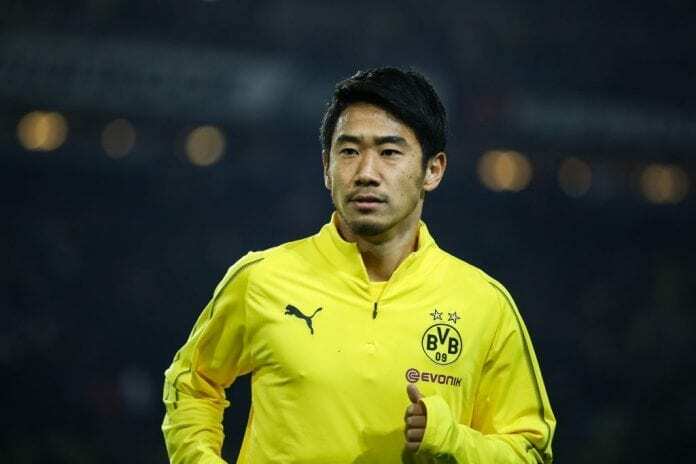 Borussia Dortmund playmaker Shinji Kagawa is optimistic of completing a move to La Liga this season, according to reports in Spain. Kagawa initially joined the German club from Cerezo Osaka in 2010 before spending two seasons at Manchester United. The 29-year-old has fallen down the pecking order under manager Favre, with only two appearances in the Bundesliga so far this campaign. And it’s been reported the former United midfielder who is currently valued at €4m, fancies his chances for a move abroad. In November, Kagawa told Nikkan Sports, as cited by Football Espana: “I am keen to solve the situation I am in now. 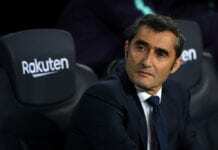 “It is probably important for me to change clubs, to put myself into a different place and to set myself a new challenge. 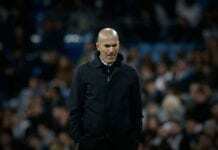 According to the former Real Madrid midfielder, Zinedine Zidane has to make his players "hungry" again if they want to win any titles next season. “I am not afraid of going to a new country and I have already done Germany and England, now I am thinking about Spain. Dortmund are currently enjoying an excellent campaign and find themselves at the summit of the League, six points above rivals Bayern Munich.